No TV Reception in Black River? Get Crystal Clear VAST TV With TV Magic Today! So you come back to your Black River home after a long day and all you want to do is watch some TV and relax, but as usual, you find that you barely even have enough TV coverage to see a bit of pixelation on the screen. So what can you do? The kids are bored...you've read every book in the house, you've cleaned the kitchen three times, you've even started talking to the Gecko that lives on your wall and named him George...there has to be something more interesting to do! Well, before you go completely mad, maybe you want to give TV Magic Black River a call. 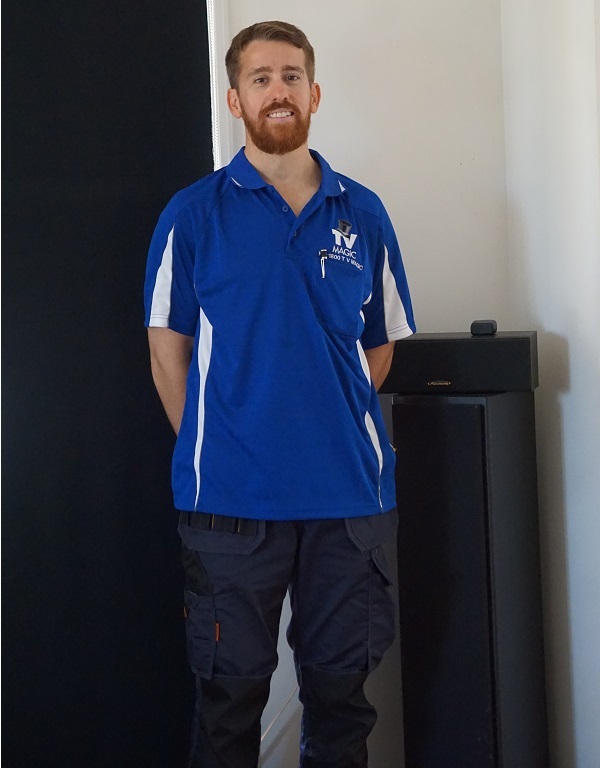 I'm your local TV Magic Technician Gordon and no matter what reception problem you have, I can help you find the perfect solution. 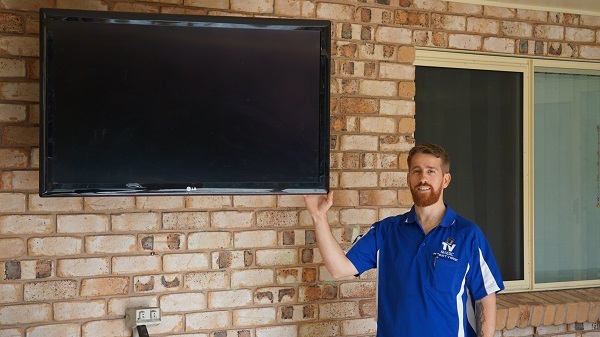 One common solution that I use for customers who are really way out in the sticks and just can hardly get any picture on their TV at all, is VAST TV. How Can VAST TV Help Me? 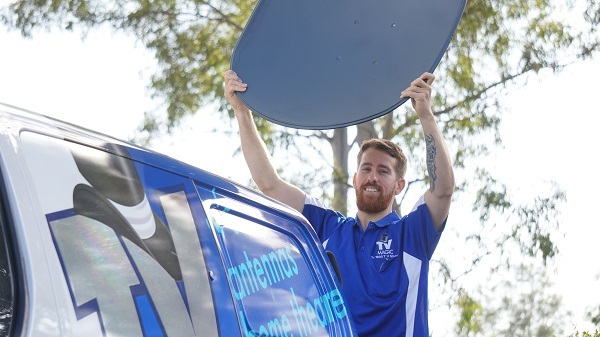 VAST TV is a type of Satellite TV that is desinged to help those who live in secluded or isolated areas where they have very little chance of getting decent TV reception. 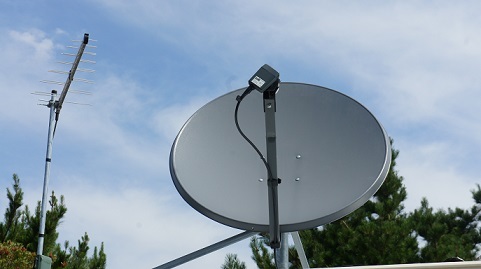 The problem with antennas is that they rely on connecting to a local signal somewhere in order to be able to bring you your favourite channels, but, when you are too far away from a local signal, this is unlikely to happen. The great thing about VAST TV is that is doesn't need a local signal to work and, if you are identified as living in an isolated area, there's a good chance that you could get your VAST Decoder box and Smart Card for free! Why not give us a call today at TV Magic Townsville?